All male class for the noon hour today. Glasser working up to his 3 rep max for the day. 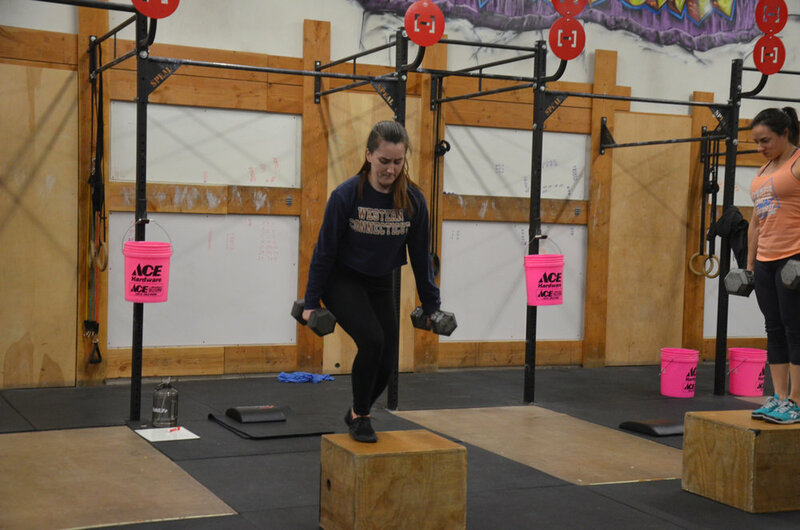 Mairead staying focused during the dumbbell burpee deadlift step-up.